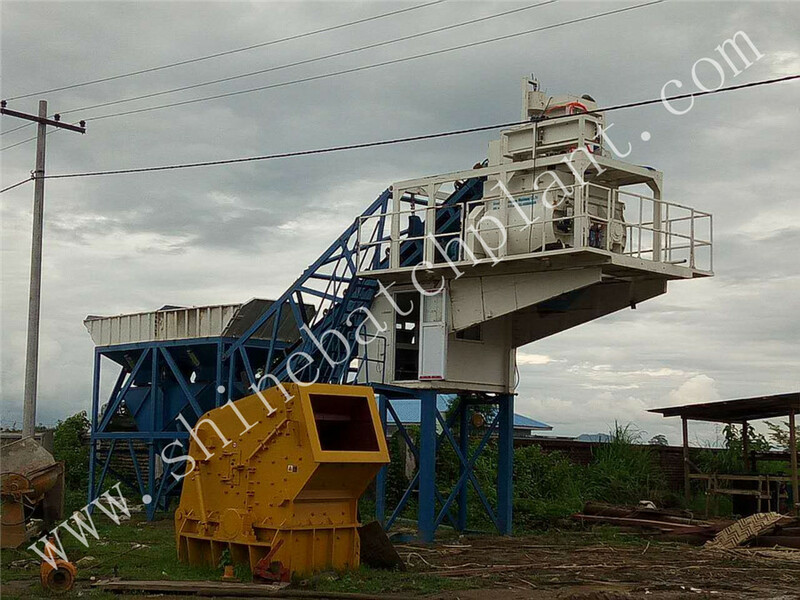 We Shine machinery are professional machinery products manufacturer, featuring a wide range of quality Mobile Concrete bathing plant, Concrete Mixing Plant, Mobile Concrete Plant, Concrete Pump ,truck mixer, etc. 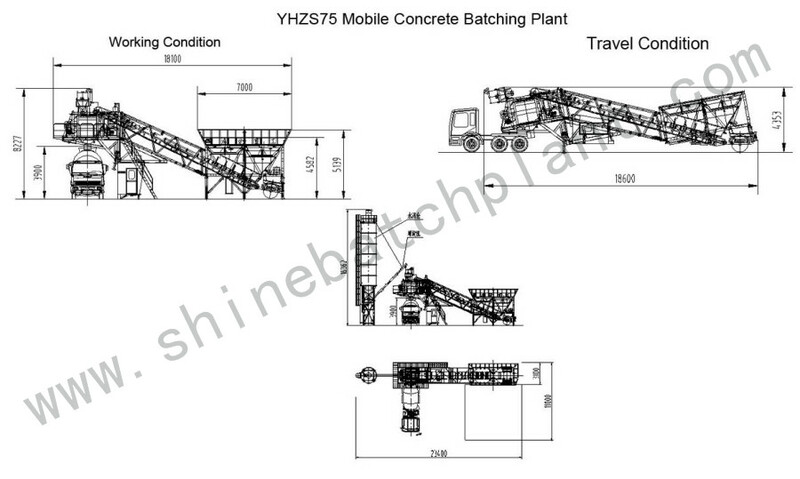 This 75 wet mobile concrete batch plant is one of the mobile Concrete Plant series concrete plant that can produce 75 cubic meter concrete per hou to meet the customer's need. We supervise the whole process of production and shipment to make sure customer get our product in time and good condition. We offer all the necessary technical data to customer include installment, debugging, and repairing service after customer receiving our products. We record every sold product on installment, debugging, and repairing situation. 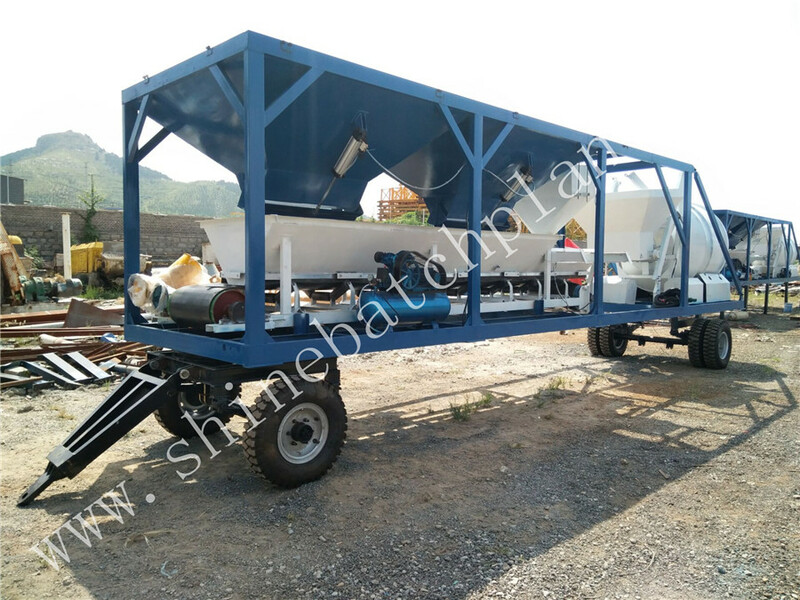 Looking for ideal Ready Mobile Concrete Batch Station Manufacturer & supplier ? We have a wide selection at great prices to help you get creative. 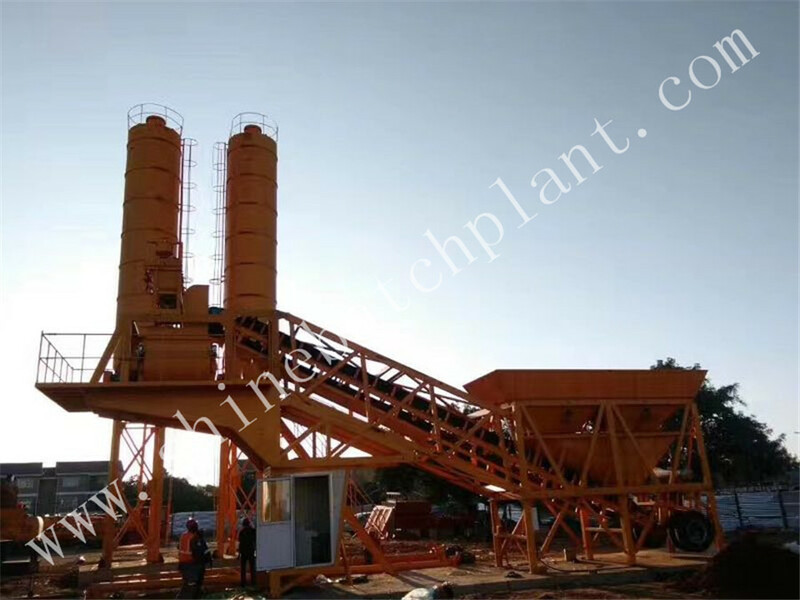 All the Construction Portable Concrete Batch Equipment are quality guaranteed. 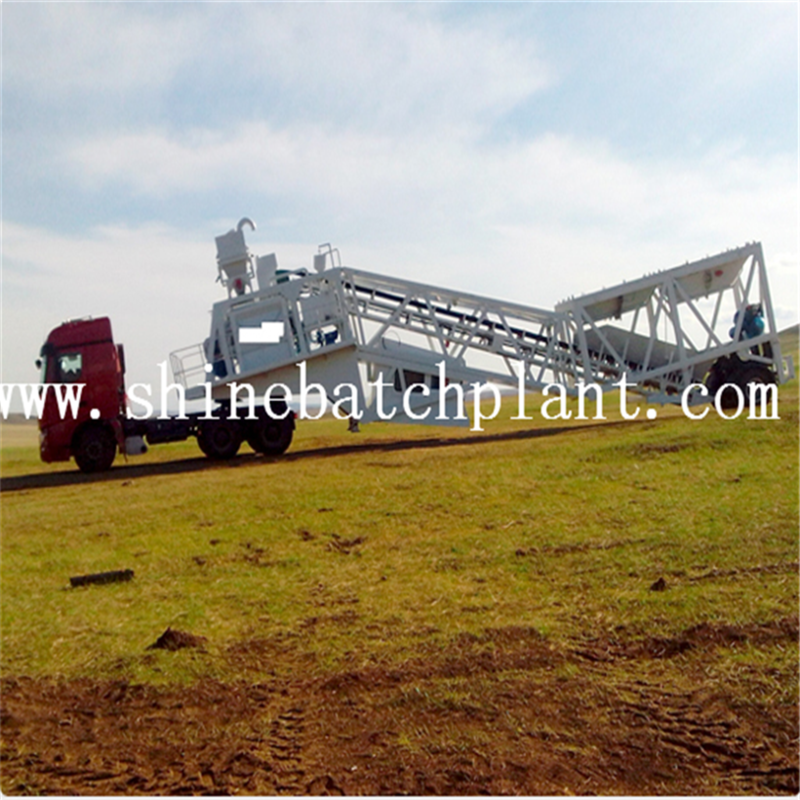 We are China Origin Factory of Construction Portable Concrete Batch Machinery. If you have any question, please feel free to contact us.